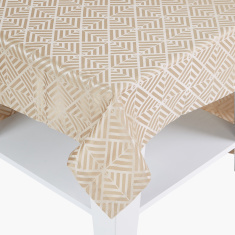 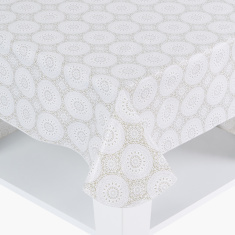 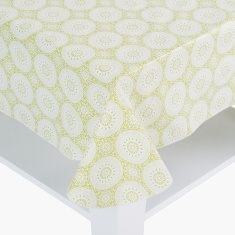 Give your dining table a modern look by getting this trendy tablecloth. 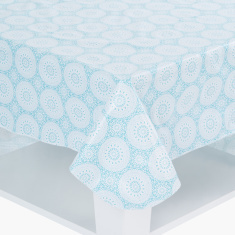 It is made from a fine quality material that makes it a must-have. 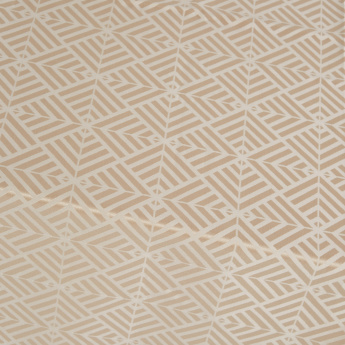 The printed pattern is sure to add to your room decor.